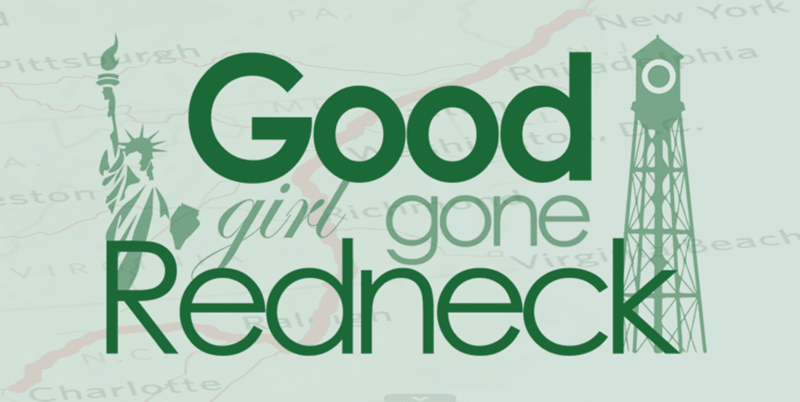 Good Girl Gone Redneck: It's North Carolina Beer Month. Let's Talk Beer. It's North Carolina Beer Month. Let's Talk Beer. Over the last month or so my husband has jumped full steam ahead into a new hobby. Home-brewing. Is that one word, or two? Home brewing. Brewing beer at home. Did you know that April is North Carolina Beer Month? Yeah, I didn't either. Until - well - beer. Being brewed in my home. It's kind of stinky when it gets started and I've banned him from doing that stinky step inside the house for future brews. Outside he goes. And yes, there will be future brews. Honestly? I think it's much easier to head out about town and find yourself a good brew or two to sip thoughtfully while watching the game or hanging with friends. But for now it's a part of our family's busy schedule. Beer brewing and bottling and the like. 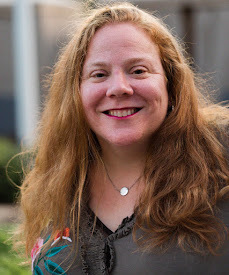 So when the opportunity to introduce you (and myself) to Charlotte Craft Beer came along through the incredible NC Blogger Network, I decided I absolutely needed to participate. Because craft beer? And my husband's new past-time? Perfect together. First, let me introduce you to the sponsor of this awesome giveaway - did I forget to mention I'm giving something away here? Stay with me. Meet Charlotte's got a lot. An incredible site where you can learn loads about North Carolina and Charlotte, specifically (obviously!) and more importantly for this event, loads of details about Charlotte's craft beer scene. Charlotte's beer scene started back in 2007 in Montana - sounds weird, right? Well, it isn't all that weird when you learn that that's when John Marrino, founder of The Olde Mecklenburg Brewery (OMB - opened in '09) fell into the idea of diving into beer, so to speak. I fear that this could be in my future if my husband's home brew takes off ... ehem. OMB was just the start of the scene. You'll find loads of information on the breweries that surfaced soon after over at Charlotte's got a lot. One of the coolest things I've read was the info on all of the things made with beer you can find around the Queen city. The choices range from cheese dip (omg, CHEESE DIP) to cocktails, pretty much covering every aspect of your meal. You could travel Charlotte and find something to eat that's been touched with beer pretty much everywhere - and I'm not just talking the brewery or pub scene. It's fascinating how local beers have become ingrained into the community in this way. Now for the information you've been waiting for. 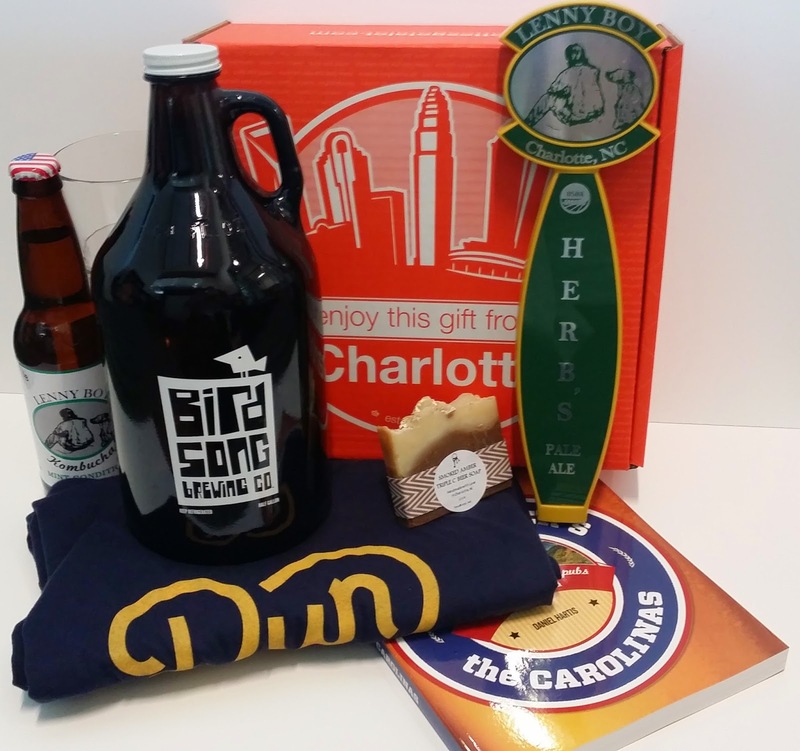 I've got a Charlotte Craft Beer set for one winner. See most of the products in this image below. You must be an NC resident and 21+ years of age to enter this giveaway. And if you're interested in entering to win The Ultimate Charlotte Craft Beer Weekend you need to click over immediately. Easy entries there, too. This post and giveaway were sponsored by Charlotte's got a lot. I did not receive compensation for this post. I am participating in this campaign as a member of the NC Blogger Network. NCBN and Good Girl Gone Redneck are NOT responsible for fulfilling prizes to any and all winners. My favorite "get outside" drink is a daiquiri of sorts. ;) HOWEVER, I do live in Beer City, and I know a good amount about beer. We even have a Race to the Taps series starting this weekend! (My husband is running it.) I'm new to Charlotte beers, so I'd love to try this out! I love half sweet, half unsweet tea. My Favorite "get outside" drink is a margarita on the rocks. But when it's hot out nothing beats a good cold beer. I am not eligible for the giveaway but I thought I'd say I think it is cool anyway. Brewing beer sounds like it could be fun. I love a good, fresh IPA anytime, but especially in the summer! My favorite is probably toting cans of Founders All-Day IPA to the beach. PS, Andrea, you should get in on the home brewing -- have him make something more aromatic you'd enjoy (they don't all smell "bad"!)! Go with him next time he picks out ingredients at the homebrew shop -- they'll help you through it! My boyfriend also is into home brewing. He just got a kegerator so has been kegging his beers and it's kind of fun to have is homemade brews on tap. I would have to say my favorite beverage to sip outdoors is a cold beer or margarita. On a nice sunny patio or at the beach! I enjoy a nice crisp and cool glass of wine on the patio with my friends. Love chatting with the girls after a long day. My husband enjoys a good beer, and I know he would love this set. I wouldn't mind trying some Charlotte beer, too. I live in Raleigh & I love Charlotte! I love to drink sangria, moscato, or plum wine. My brother is an avid beer drinker & he likes the darker brews.